Apex Window Films' collection of DIY tinted or solar control security films combine the strength of security film with the heat, glare and ultraviolet rejection benefits of solar control window film. On the security side, window films in this category installed on flat glass will hold glass that is broken either accidentally or intentionally together after impact. These films are installed to help prevent break-and-enter through glass as their tough coating will deter thieves who are looking for easy access through glass windows and doors that are typically very vulnerable. On the solar control side, these window films block heat and glare for improved comfort and energy savings. 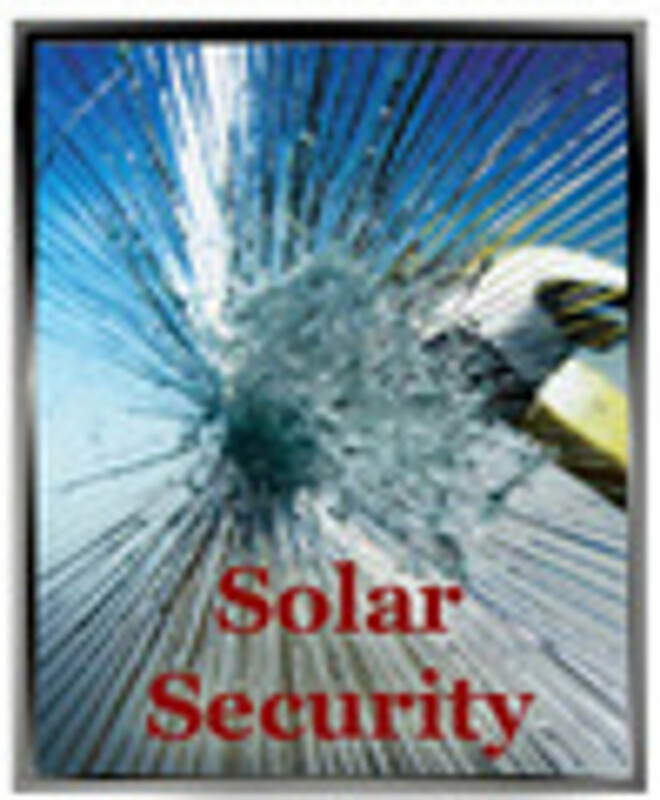 PLEASE SCROLL DOWN to view the complete collection of tinted solar security window films.